The AGO serves roughly 200 state agencies, boards, commissions, colleges, and universities, as well as the Governor and Legislature. 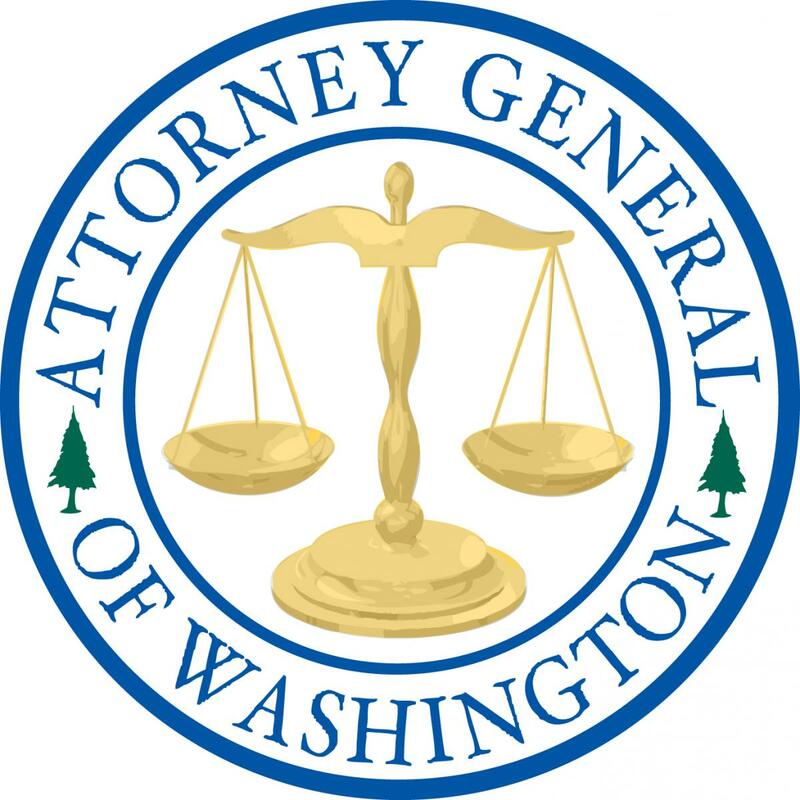 The Attorney General manages the largest public law office in the state with more than 1,300 employees, including more than 600 attorneys, and offices in 13 cities around the state: Bellingham, Everett, Kennewick, Olympia, Port Angeles, Pullman, Seattle, Spokane, Tacoma, Tumwater, Vancouver, Wenatchee, and Yakima. The Attorney General is the top legal officer for state government, elected by the public for a four-year term. Attorney General Bob Ferguson is Washington’s 18th state Attorney General. He was sworn into office in January 2013. The Attorney General’s Office (AGO) touches the lives of people all across Washington. As chief legal officer, the Attorney General leads a team of attorneys who represent state clients and the public interest as directed under state law.